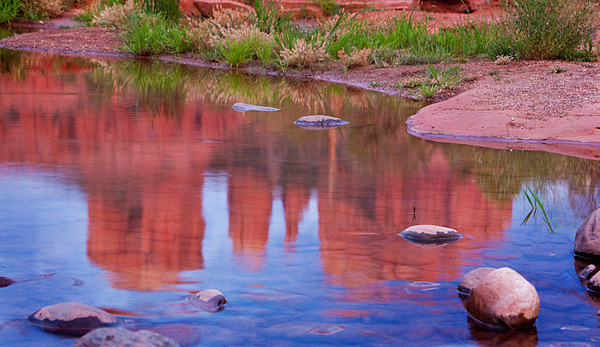 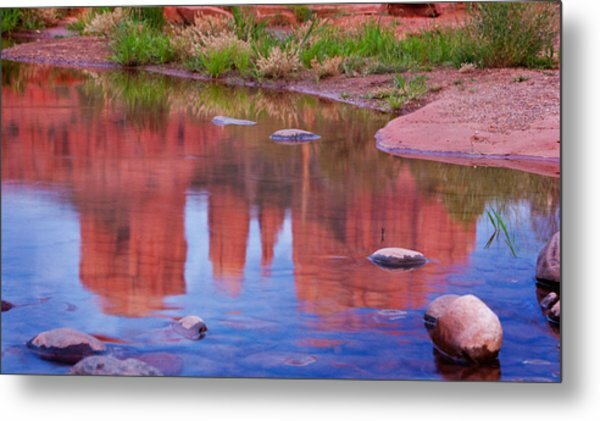 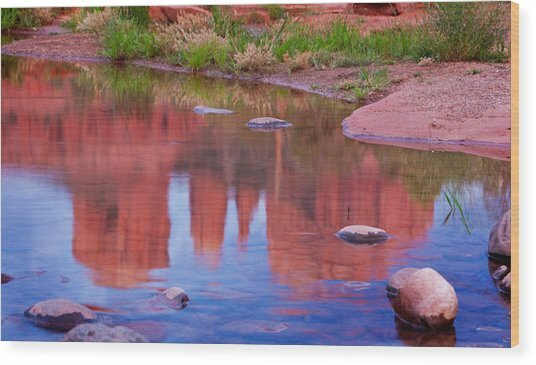 Cathedral Rock Reflection Pastel is a photograph by Bob Coates which was uploaded on July 16th, 2010. 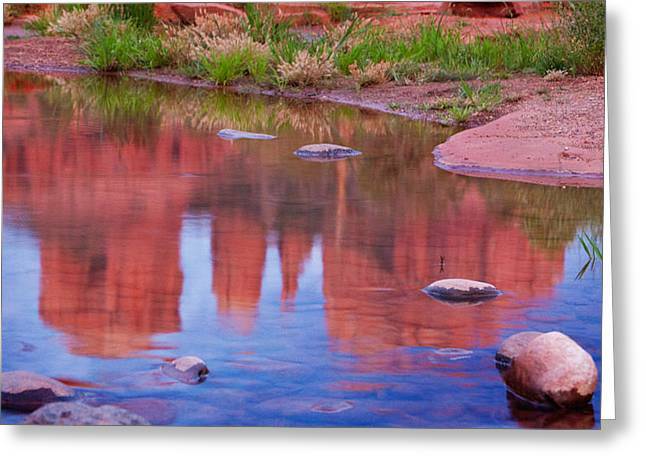 This is the original capture of this scene. I enjoy the pastel look of Cathedral Rock's reflection in the water. 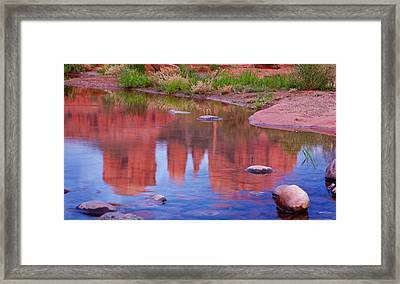 Check further in the site for a digitally enhanced version that has a more painterly feel. 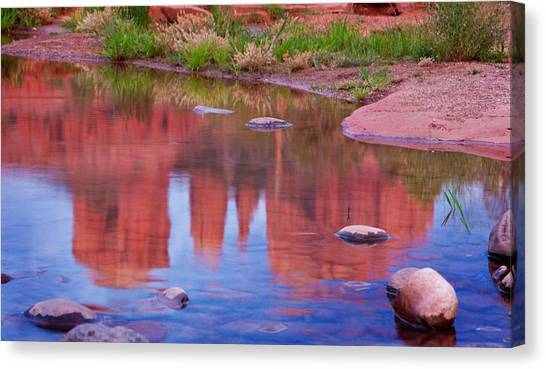 There are no comments for Cathedral Rock Reflection Pastel. Click here to post the first comment.